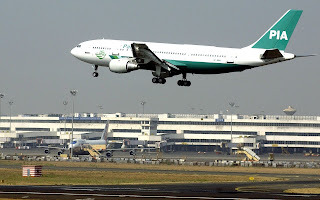 Pakistan’s national airline has caused misery by failing to load two corpse-filled coffins on a flight out of New York. “The grieved families have been agonised” by the mistake, said Hasan Mubarak, who was due to meet the body of his 28-year-old cousin at Lahore airport. 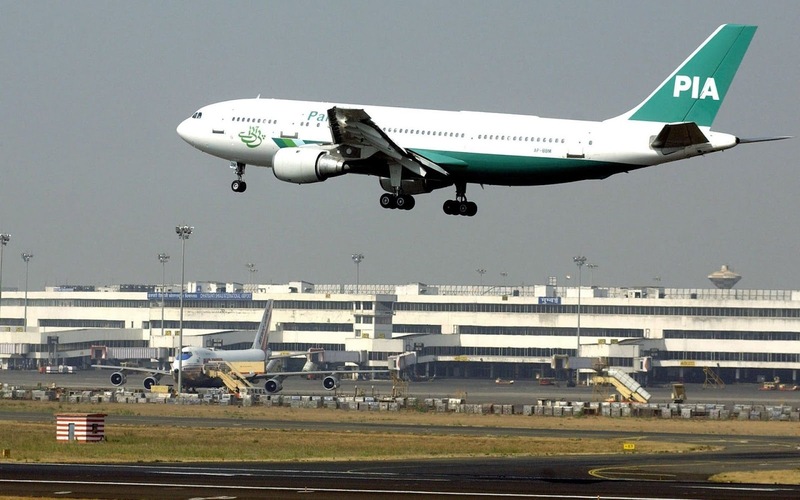 Another family suffered the same shock when the Pakistan International Airlines (PIA) flight arrived on Saturday. Instead of the coffins, food and drink were loaded on the plane, according to Mr Mubarak. A spokesman for scandal-plagued PIA regretted the “inconvenience caused” but blamed the mishap on foreign ground handling staff. By the time the family of Mr Mubarak managed to locate the bodies, through the US-based funeral company that had prepared their relative’s coffin, the remains had been left unattended in JFK for 14 hours. Muslim burial custom dictates that a body be interred as soon as possible after death. The brother of Nauman Badar, the deceased 28-year-old, had thought himself to be accompanying the body on its journey to Pakistan. In despair at the error, and left unassisted by PIA, he quickly booked himself and Mr Badar’s father on the next flight back to America in order to complete the burial there. On Wednesday, four days after it was due to arrive, PIA delivered the other corpse to anguished loved-ones via an Emirates flight. Once the pride of Pakistan, years of mismanagement and allegations of corruption have turned the flag-carrier into a source of national shame. In the past year alone, a pilot left a trainee at the controls as he took a nap in business class, Heathrow officials found 20kg of heroin on a flight from Islamabad, and a goat was slaughtered on the runway to ward off bad luck after a crash. Efforts to privatise the state-owned company, which loses £340m a year, have repeatedly stalled, leading to speculation that it could simply be declared bankrupt and shut down.